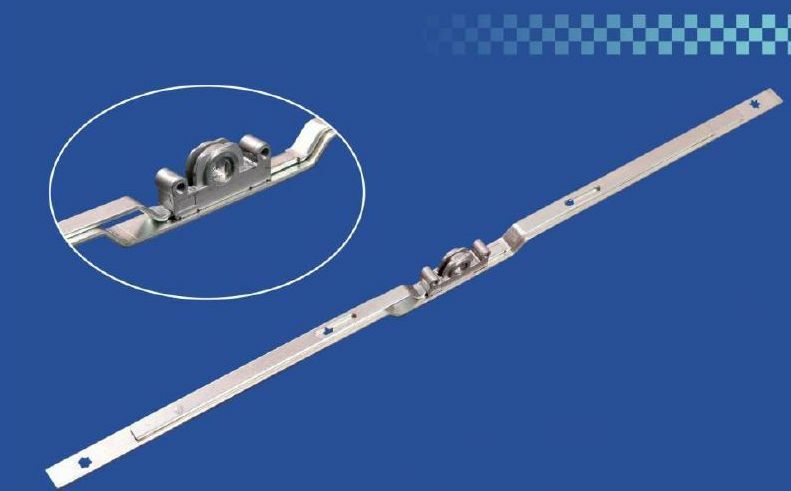 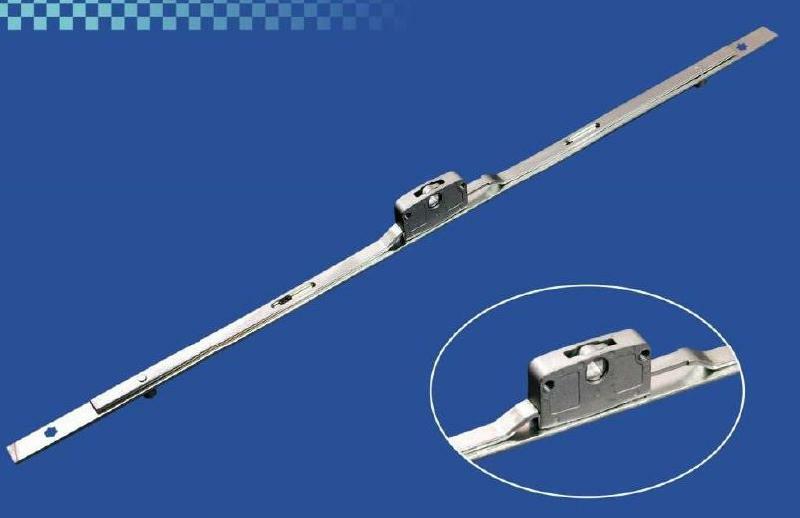 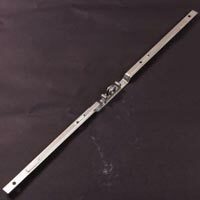 UPVC Sliding Door Lock that we offer is manufactured using superior quality raw material that is procured from certified and leading vendor of the market. 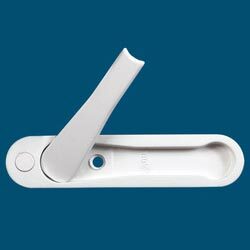 We make available UPVC Sliding Door Lock in different shapes that easily meet variegated demands of the buyers. 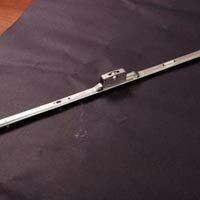 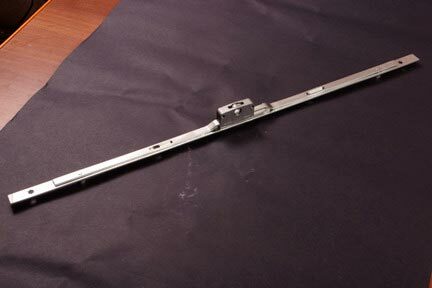 We are one of the prominent Manufacturers, Exporters and Suppliers of UPVC Sliding Door Lock. 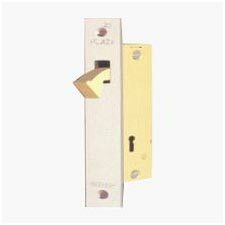 It can be obtained from us in small as well as bulk quantities.